For the third day of giving, we’re celebrating a heartfelt donation from a Kapiolani patient. 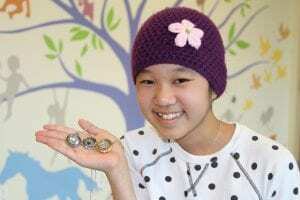 Ally recently gifted proceeds from her Origami Owl jewelry sales to the medical center. 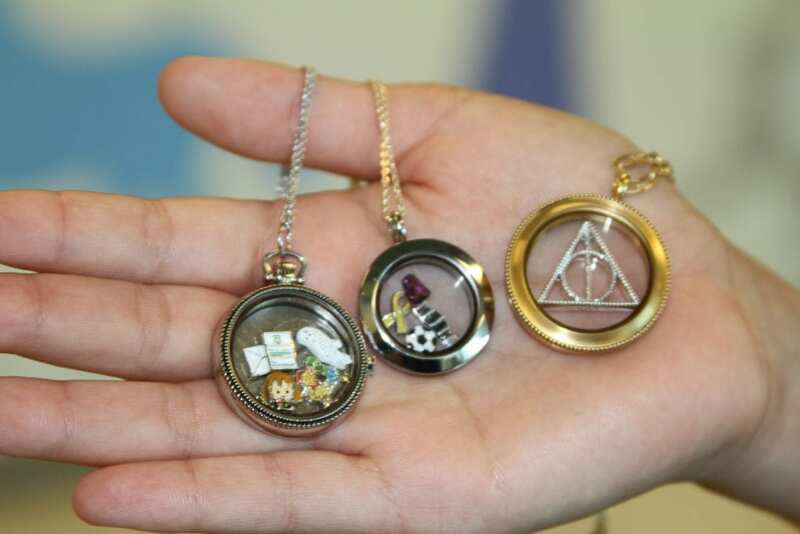 The custom locket reflects the individual wearing it. Ally shared that hers contained her birthstone, a soccer ball, a yellow ribbon for childhood cancer and a charm with “hope” inscribed. 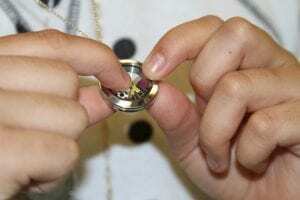 Ally is inspired to donate because, “When I started making these lockets, it was right after my surgery. I figured since Kapi‘olani helped me, I should give back so other kids wouldn’t have to go through what I went through.” We are so lucky to have such a passionate fundraiser for Kapi‘olani! Go #AllyTamaStrong!